Honu.Org - Help Save Pacific Sea Turtles! Honu.Org is dedicated to the protection of sea turtles around the world with a focus on the Pacific Ocean. "Honu" is the Hawaiian word for sea turtle. 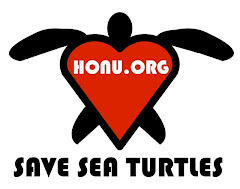 Please join the Honu 'Ohana (sea turtle family) to learn more and to take action to help sea turtles avoid extinction. Do your part for the oceans and sea turtles this week! In June, President Obama declared that June be National Oceans Month and his administration laid out a plan for moving forward to protect our ocean resources. This was great news amidst all our World Oceans Day activities in June. Now September has rolled around and this month offers some great opportunities to get involved in shaping the future of our oceans. On September 17, 2009, from 2:30pm until 6pm, the Ocean Policy Task Force Public Meeting will take place in San Franisco at the Hyatt Regency San Francisco at Embarcadero Center, Ballroom A, 5 Embarcadero Center, San Francisco, CA 94111 (near BART and MUNI Embarcadero Station). This is the second public meeting to accept public input on the issues set out in President Obama's Memorandum. You have an unprecedented opportunity to play a roll in setting the priorities for this administration and our marine resources. If you are unable to attend the September 17th meeting, you can still submit your comments to the Whitehouse by visiting: http://www.whitehouse.gov/oceans Please be a voice to create and maintain healthy oceans by participating in the public process about the future of our oceans. We hope that you can join us for all these great events! Thank you for your efforts to improve ocean health. 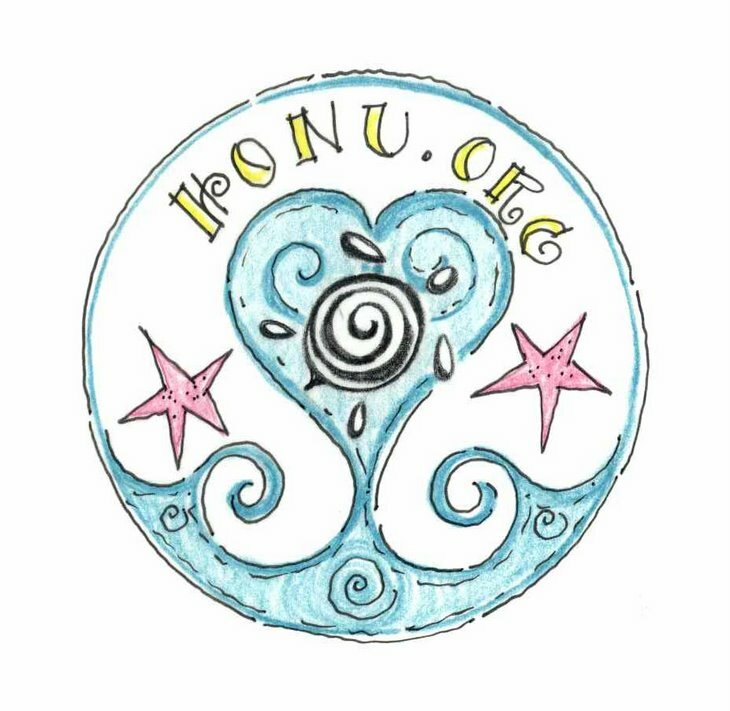 Learn more about Honu.Org & join the Honu Hui! 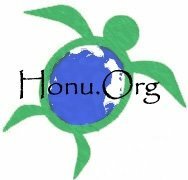 Buy Honu.Org Logo Items to Support Us! 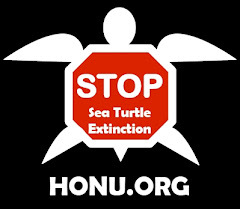 Honu.Org - Save Sea Turtles! Check out OceanHealth.Org to learn about your health and the health of the oceans. All rights reserved for original material on this or other Honu.Org websites.